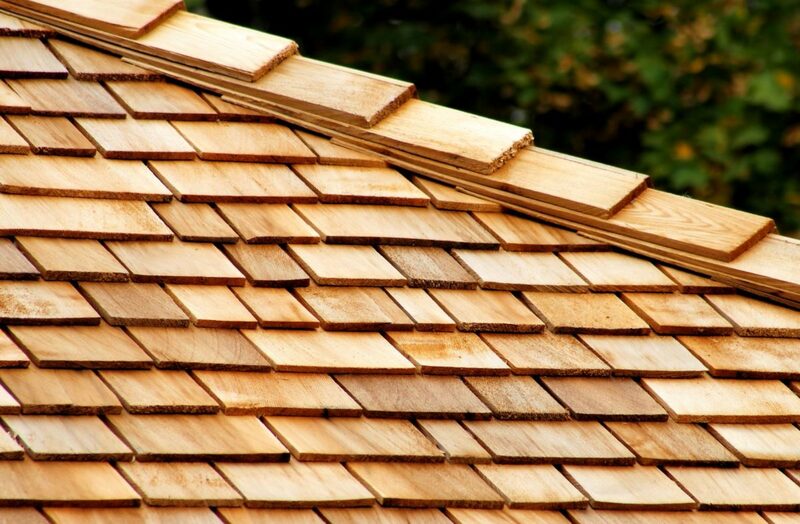 So you need to select a roof shingle. Don’t go cheap. Spend a little extra to get a decorative shingle that will improve the exterior look of your home. It will be worth it …. Help spread this roofing gallery with a quick “comment/share” to your friends and family.